Renaissance #1601 – Unbelievable 3 bedroom Residence! 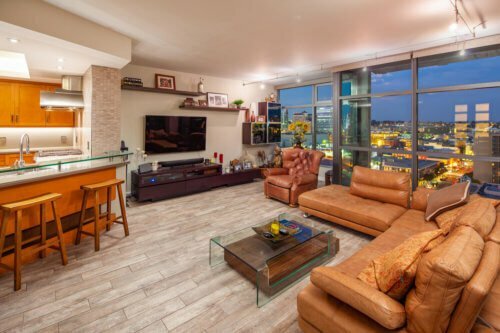 Renaissance is located in Downtown San Diego’s Marina District. The building is located on, what is arguably, one of the most convenient blocks in all of Downtown. 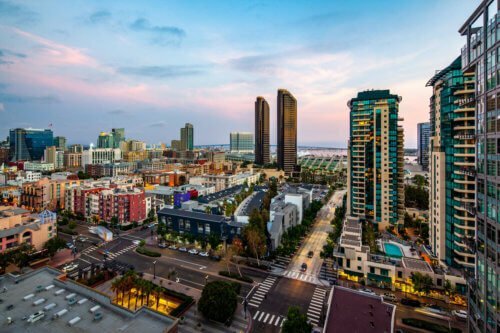 Ralph’s Grocery Store is just across the street, Seaport Village is only a few blocks away, and hundreds of restaurants are within a 5 minute walk. Renaissance consists of two high rise towers, each with their own lobby. The community has a saltwater pool, spa, fully equipped fitness facility, conference room, 24 hour lobby attendants and more! Three bedrooms are very hard to come by, especially when they have a view. Typically, 3 bedrooms with a view would be pushing the $2 mil+ mark. 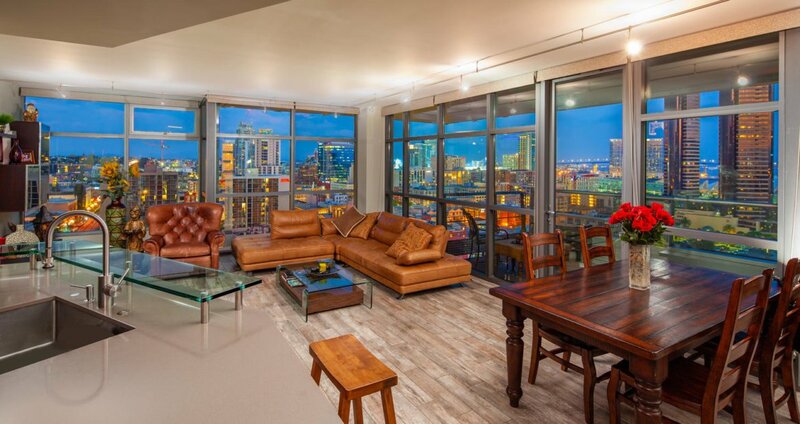 Renaissance #1601 is one of the best 3 bedroom options I have seen in quite some time. 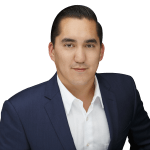 Usually, three bedroom floor plans just don’t flow well, the living space feels too small, you don’t have a view, or the price is astronomical. The current owner of this property completely renovated the space for their personal use about 4 years ago. 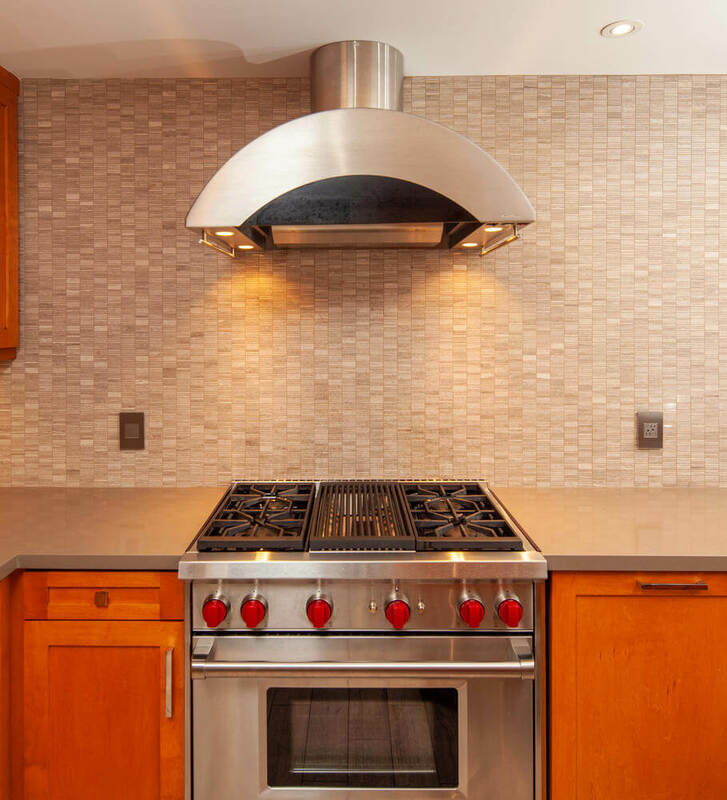 The remodel took over 6 months and cost $300,000+ by the time it was completed. These upgrades were not just cosmetic. The seller maximized the space available by increasing the size of the living room, master bathroom/closet, and added storage throughout. The sellers upgraded every inch of this residence. 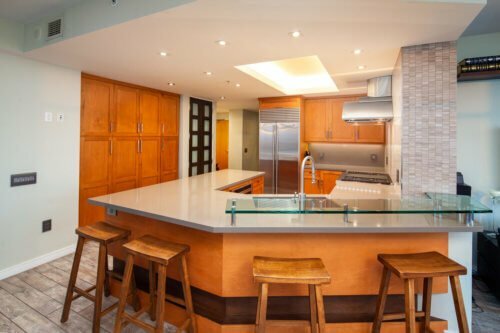 The kitchen has a Wolf gas stove, Thermador microwave drawer, Subzero refrigerator, Bosch dishwasher, Perlick Dishwasher drawers, U-line wine fridge, quartz counters, and custom cabinets! The large vessel sink looks out towards beautiful views of the city and bay. 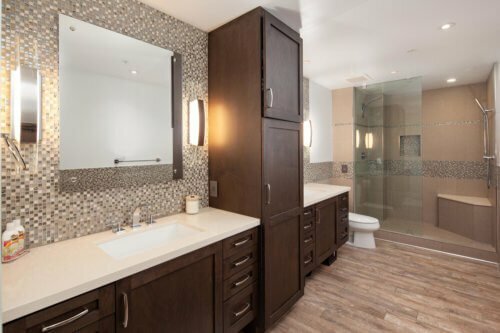 The master suite was fully remodeled to include a tile accent feature, very large master bathroom with custom cabinets and a walk in shower, as well as a huge closet with custom shelving throughout. The entire residence has high quality wood-like Italian porcelain tiles throughout. From top to bottom, this custom home is well thought out and impeccably designed.